Wubbers mandrels are made from quality steel that can easily handle rawhide and nylon hammers, plus the steel smooth jaws will protect your jewelry findings from marring, too. Use these jumbo sized jaws to create huge hoops or whatever round loops you can think of. 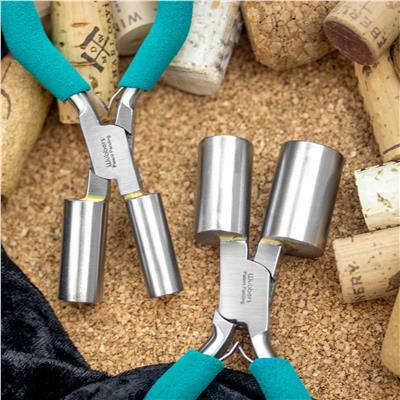 Visit our jewelry making pliers and cutters section for a variety of different mandrels.